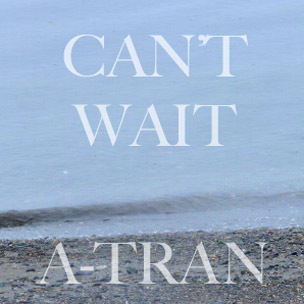 I’m so excited to share the single “Can’t Wait” from my upcoming EP “Back of My Mind” to be released May 2015!!! Stay tuned for official release dates and such. In the mean time, share this jam with your friends!